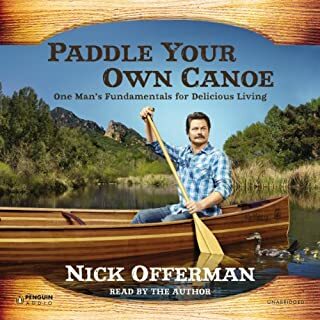 Amazing audiobook if you like Mr Offerman’s work. The description of The entertainment industry and his journey through it all was funny and enlightening. His simple and straight forward way of thinking and living should be the guide for many people. 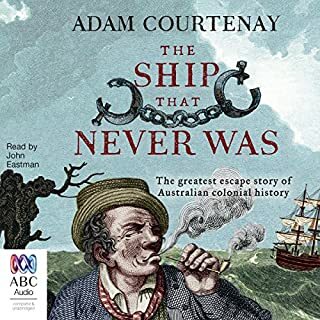 The greatest escape story of Australian colonial history by the son of Australia's best-loved storyteller. In 1823, cockney sailor and chancer James Porter was convicted of stealing a stack of beaver furs and transported halfway around the world to Van Diemen's Land, before being sent to Sarah Island. Many had tried to escape Sarah Island; few had succeeded. But when Governor George Arthur announced that the place would be closed and its prisoners moved to the new penal station of Port Arthur, Porter, along with a motley crew of other prisoners, pulled off an audacious escape. I watched the Ship that never was play in Strahan Tasmania over 10 years ago and have always recommended it to friends when they are in Tasmania. This book captured the story perfectly and went into the history of the characters as well. A fantastic story and one for anyone into the convict history. 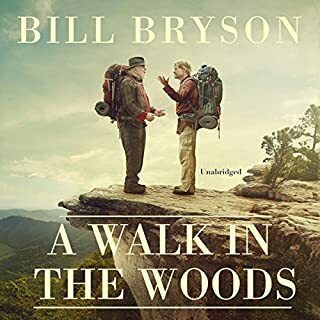 Winner of the Miles Franklin Literary Award and now a major film. 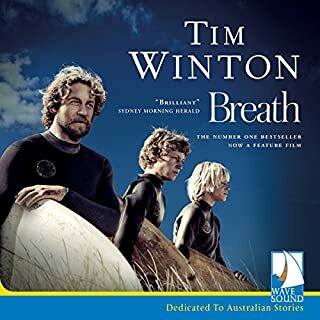 When paramedic Bruce Pike is called out to deal with another teenage adventure gone wrong, he knows better than his colleague, better than the kid's parents, what happened and how. Thirty years before, that dead boy could have been him. A relentlessly gripping and deeply moving novel about the damage you do to yourself when you're young and think you're immortal. Great author and another great story. The way he describes the SW and the surfing life would ring true with many surfers. There are parts more suited to older readers but I think most people understand that with the authors books. 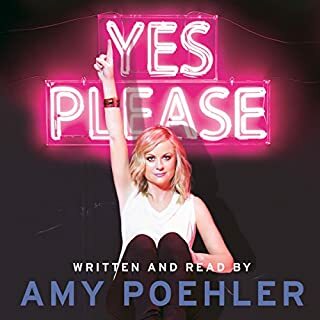 Amy is very funny in shows that I have seen her in but I couldn’t get into her book. Returned it but it may suit other people. The series was great. 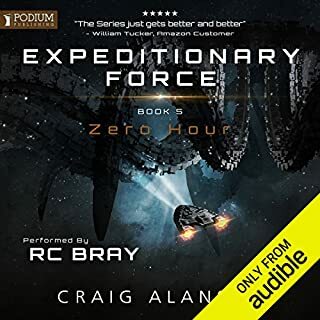 Couldn’t stop listening and the narrator was perfect for the story. Compelling naval action from the master of the sea story. November 1807. Captain Sir Thomas Kydd must sail to Lisbon to aid the Portuguese Royal Family's evacuation in the face of Napoleon's ruthless advance through Iberia. 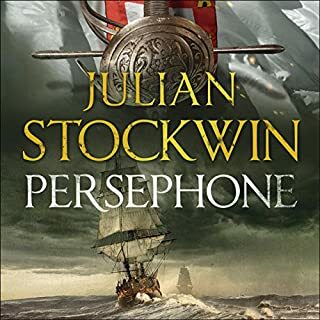 In the chaos of the threatened city, an old passion is reawakened when he meets Persephone Lockwood, a beautiful and determined admiral's daughter from his past. But the Royal Family's destination is Brazil, Perspehone's England, and it seems Kydd's chance has gone again.